If your Acer N35 is failing to reset, then the reset switch is likely to have broken or been damaged. Our expert technicians will replace the faulty switch, allowing you to reset your unit again. 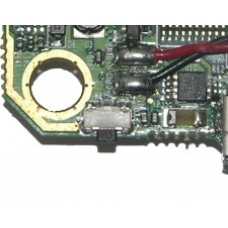 This is an in-house Acer GPS PDA repair service, when ordering this service you are required to ship the Acer Pocket PC into our repair centre for works to be undertaken.